The Ionopsidium genus are low growing hardy annuals that are between 5 and 8cm in height. This makes them ideal for use in rock gardens, in walls, or as edging plants. The time that they flower is dependent upon when they are sown and ranges from spring through to autumn. They carry lilac or white flowers. Some of the common names for Ionopsidium are Violet cress and Diamond flower. Ionopsidium acaule by Anpena; creative commons. 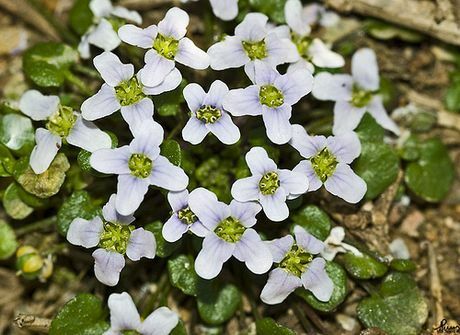 Common Names: Violet Cress, Diamond Flower, False Diamond Flower. Height: 2 to 4 inches (5 to 10 cm). Growing Region: Zones 3 to 9. Flower Details: White, violet. Daisy-like ray and disc florets. Small flowers. Four petals. Sow Outside: Cover seed. Sow every two weeks from before the first frost until the summer; and once in autumn. Spacing 4 inches (10 cm). Germination time: two to three weeks. Temperature 55°F (13°C). Requirements: Light shade. Moist soil. Cool soil; use mulch. It is best to grow Violet cress outside in situ. The seeds should be lightly covered. 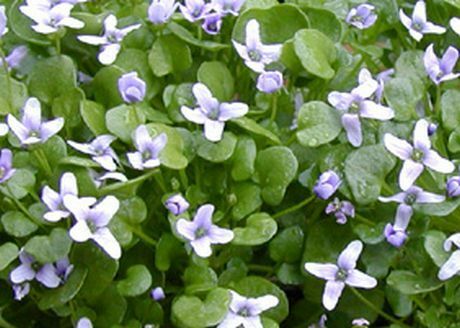 Violet cress is able to grow in either sunny or partially shaded areas. The seeds should be sown continuously from spring to autumn, this will supply a constant bloom of violet cress (Ionopsidium). It usually takes from two to three weeks for the violet cress seeds to germinate. Once seedlings have emerged thin them out to be about 10cm apart. Violet cress and Diamond flowers like to grow in a cool moist soil. 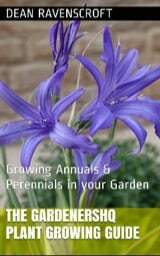 Once established allow Ionopsidium plants to self seed for blooms the following year, but collect some seed for use in continuous sowing. It may be necessary to mulch the soil in warmer areas to keep Ionopsidium roots cool.